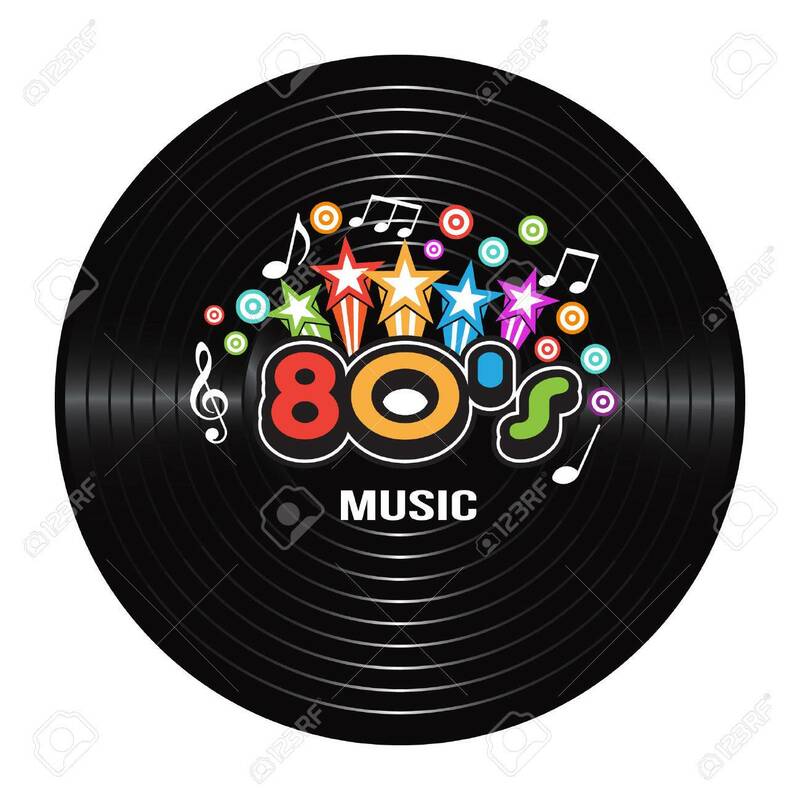 80s Music Discography. Vector Illustration Royalty Free Cliparts, Vectors, And Stock Illustration. Image 48972174.